Most of us go visit multiple websites in one session. Instead of going to them one after another like AskStudent, then CNN or SI.com or wherever your journeys might take you, how about a tip that could launch all of them in tabs whenever you open Firefox. Step # 1: Go to FireFox Tools menu. 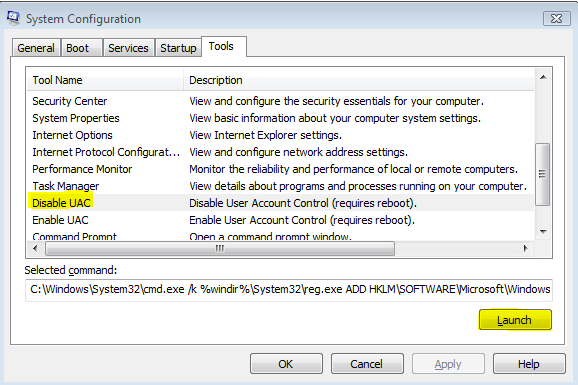 In this article, we will show you how to manually restore to your previous version of the Windows Operating System on your computer before you installed Windows Vista. 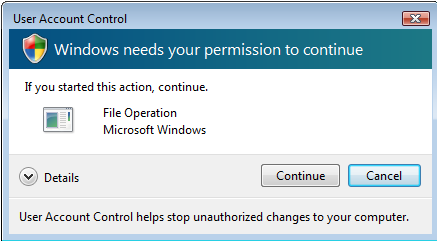 To perform this procedure, you will be using the Windows Command prompt. The steps are outlined in detail and easy to follow especially for a beginning to intermediate computer user. a. Click Start, and then click Computer. b. On the View menu, click Details. c. In the Free Space column, note how much space is available for Local Disk (C:) under the Hard Disk Drives area. d. In the Hard Disk Drives area, double-click Local Disk (C:), and then determine whether the Windows.OLD folder exists. Note: If the Windows.OLD folder does not exist, you cannot follow the steps in this article to restore the previous Windows installation to this computer. e. Right-click the Windows.OLD folder. f. Windows Vista will determine the size of the folder after several seconds. Determine whether the Windows.OLD folder is smaller than the free space that is available for Local Disk (C:) in step 2.
a. Put the Windows Vista installation disc in the DVD drive, and then restart the computer. b. Press a key when you are prompted to restart from the disc. c. In the Install Windows window, select a language, a time, a currency, a keyboard input method or other input method, and then click Next. d. In the Install Windows window, click Repair your computer. e. In the System Recovery Options window, click the version of the Windows Vista operating system that you want to repair, and then click Next. f. In the System Recovery Options window, click Command Prompt. Vistawired had an excellent tip yesterday on how you can increase the number of simultaneous downloads using Microsoft’s Internet Explorer 7. In order to remove this limitation, follow the guide below where you need to make some small tweaks in your registry and increase the number of simulaneous downloads in Internet Explorer.